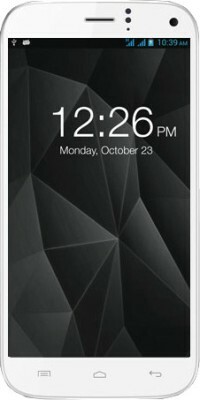 Flipkart is offering best offer on Micromax Canvas Turbo A250(White) . Here we can get this mobile Just for Rs 9,999. Offer Price Rs 9,999 , Don't Miss it !! !